Lights are quintessential parts of our home. Imagine one day without light? Home automation is taking the experience of light at home to next level, to smart level through smart lights. And if you are planning to build a smart home, smart lights can be your first step to it. Here is a descriptive detail about smart lights and its usage. Smart Lights are internet governed lights that allow you to control, customize, and schedule the working of lights at your home remotely. 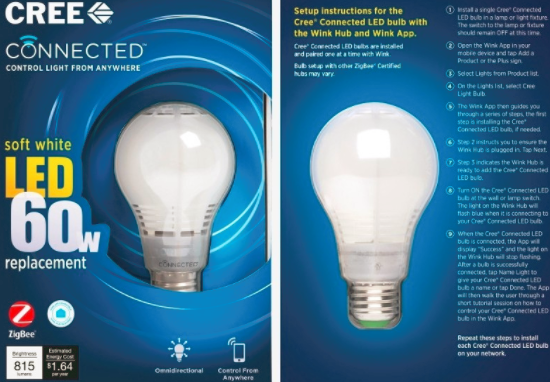 These lights can be integrated with Wi-Fi/Bluetooth or, any proprietary connection and can be controlled through a mobile application that is programmed to change the output of smart lights in a specific manner. Additionally, the smart lights are also supplemented with features like built-in cameras, built-in speakers, human-sensing capability etc.Many smart lights are so programmed, that you can control brightness as well as RBG color and create your own scenes by using the app. Smart lights are like next generation of lights, which are energy–efficient and convenient. The have longer life compared to regular LEDs and most importantly easy to organize. You can also monitor and track the energy consumption of these lights. Though it is need driven, smart lights are gradually becoming indispensable part of home automation. 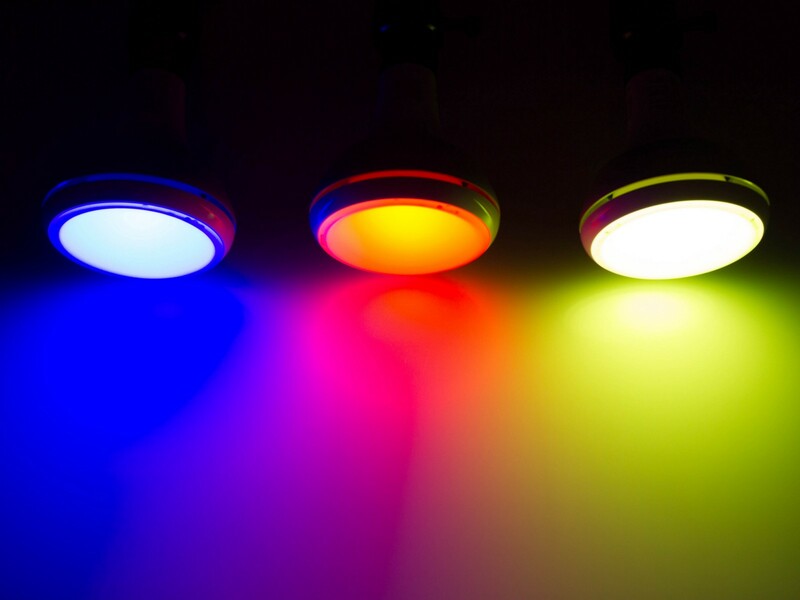 Which smart lights are right for you? 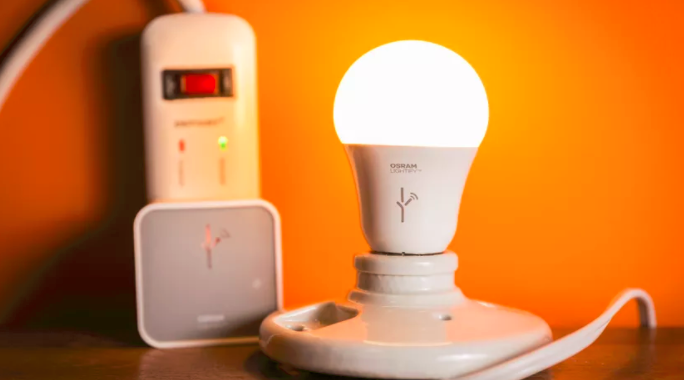 Since the consumers are aggressively looking for the energy-efficient smart light bulbs, the market players of this segment have developed more of these lights to lock the consumers into this new ecosystem of smartphone-controlled smart lights. But all these bulbs are neither created equally, nor have sufficient amount of corresponding software. This list of smart lights includes Philips Hue, Connected Cree LED Bulbs, and Osram Lightify etc. I will share a quick feedback of these three that will help you make a wiser choice. 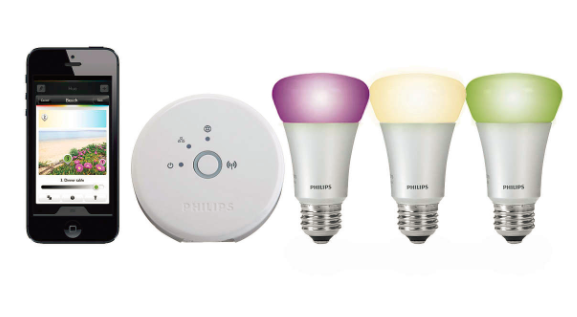 Since, Philips Hue has a smarter experience on offer, here are how bouts about the Philips Hue lights. 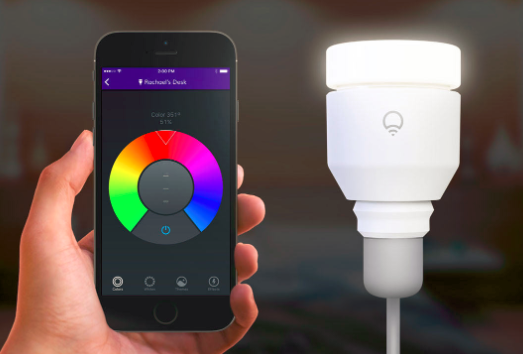 Where should you buy the smart lights? How you use Philips Hue Lights? To use the Philips Hue, at first, you have to connect the Hue Bridge to your wi-fi via internet. This is an added benefit because, since your smart lights are physically connected to your router, your entire Hue system is unlikely to go down. In case you currently don’t own the hue bridge, you can connect the lights directly to the Amazon Echo Plus without the bridge. The bridge will be needed if you wish to use additional features like lighting scenes and third-party features. 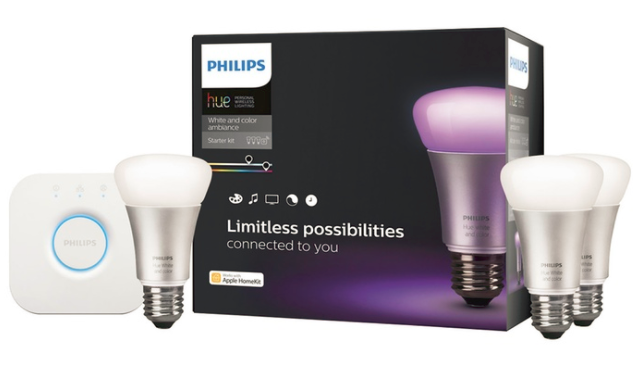 If you are new to Philips Hue lights, a starter kit is the best way to begin with. Which mobile app is best for Philips Hue Lights?